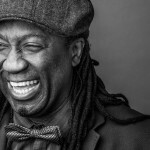 His music – a blend of pop, world, blues and asiko – thrives at the artistic crossroad of artists like Carlinhos Brown, Peter Gabriel and Andres Cepeda. The musicality of the Wolof language explains his singing mainly in his mother tongue.ongue. Wholehearted in his artistic approach, charismatic, authentic and easygoing in his personal as well as his public life, people love him, and he clearly loves them back. The warmth and remarkable quality of his voice as well as his varied influences make him a very unique artist. His innumerable collaborations brought about his joining, as a featured performer, the world tour of the DELIRIUM show produced by the CIRQUE DU SOLEIL, during which he gained an unparalleled scenic experience (more than 200 shows in the largest cities around the globe). 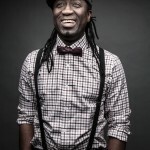 A renowned star in his native Senegal, he made a name for himself in Canada in 2010 with his first solo album, “Aksil”. This album received many accolades, namely the JUNO Awards (Best World Music Album of the Year – CANADA) and the FÉLIX for the Best World Music Album (“Meilleur album de musiques du monde” ADISQ – Québec). 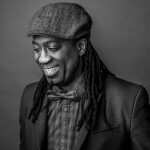 Élage was named “Artiste Révélation Radio-Canada” by the national public broadcaster (CBC) and also received the “Galaxie Rising Star Award” for his performance at the Mundial Montreal show. His live performances are noticed thanks to his knack at inciting public participation by dancing, by singing, and by inviting people to come up on stage and dance with him. 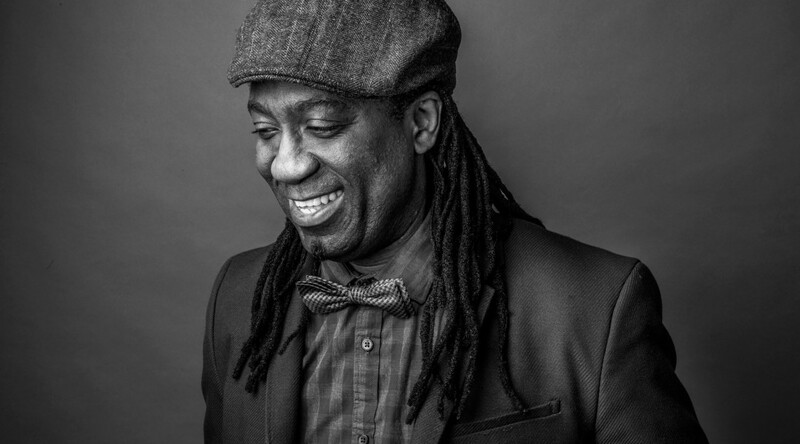 On August 28th 2015, Élage has launched his awaited second solo album, “Melokáane”, “reflection” in wolof. The album, co-produced by Élage and Alain Bergé, is filled with irresistible rhythms – fans bask in waves of contagious euphoria. A tour is planned in Canada and the United States in 2016, and will continue in Europe in 2017.